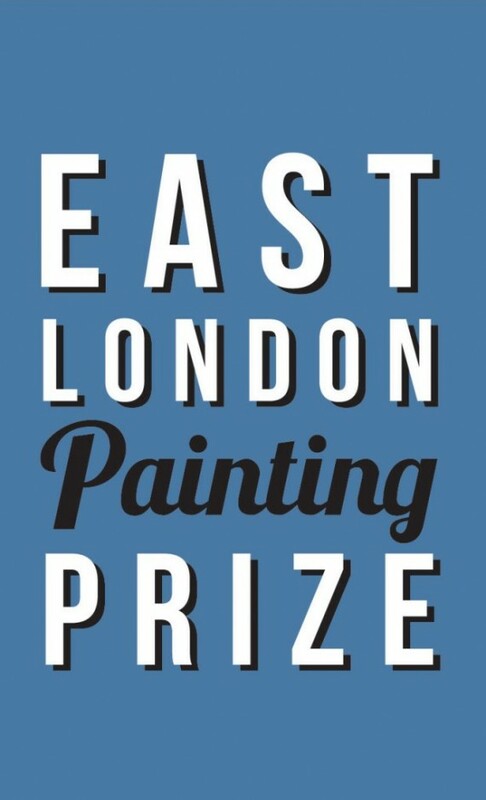 43 artists are in the running to win the inaugural East London Painting Prize. An exhibition of works by the shortlisted artists opens on 21 May in a warehouse in Sugar House Lane, part of the Strand East regeneration project south of the Olympic Park. The winner will be announced at a prize-giving night on Tuesday 27 May. Helen Alveranga, Cornelia Baltes, Aglae Bassens, Mark Beldan, Charlie Billingham, Isha Bohling, Gabriella Boyd, Hannah Brown, Lawrence Corby, Ben Cove, Adam Dix, Freya Douglas-Morris, Sam Douglas, Sarah Douglas, Nathan Eastwood, Kath Ellis, Tom Ellis, Anna Freeman Bentley, Grant Foster, Simon Foxall, Mathis Gasser, Lewis Hammond, Anna Ilsey, Ben Jamie, Keelertomero, Dominic Kennedy, Cathy Lomax, Katrin Maeurich, Derek Marks, Soren Mayes, Eleanor Moreton, Ben Nathan, Cian O’Neill, Amie Parrott, Alice Peillon, Martine Poppe, Jasmin Reif, Greg Rook, Judith Rooze, Lucia Vera, Emily Wolfe, Ben Walker, Ross Walker.